In the warmer months you may not need your full waders, but your feet could still use some protection. Wear the Hodgman Neoprene Guard Socks under your usual wading boots, and enjoy the defense against abrasive rocks and cold water. A gravel guard blocks debris from entering your boots, and 3. 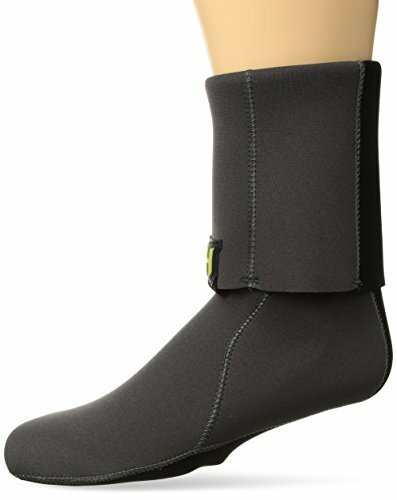 5mm of neoprene insulates your feet against the convective cooling power of the water around you.